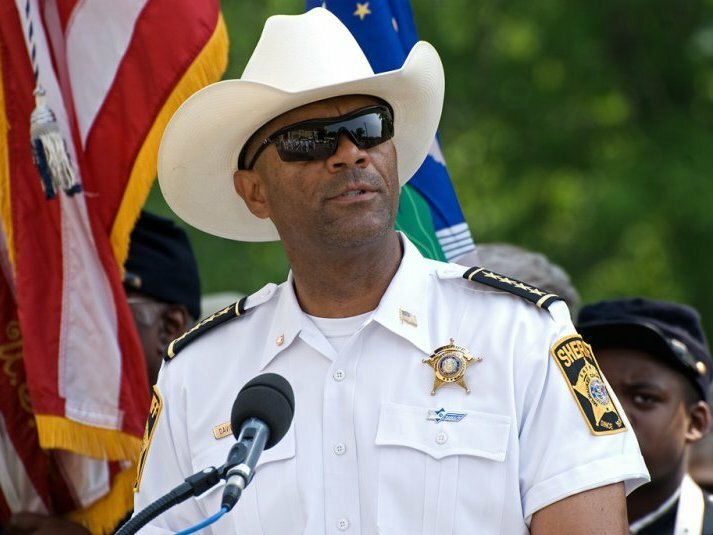 Good Guys – Milwaukee County Sheriff David A. Clarke, Jr. Tells It Like It Is – Part Deux | It's the Women, Not the Men! This is the second part of Milwaukee Chief of Police Edward Flynn’s efforts to place blame for racial violence where blame belongs! Sheriff David Clarke has joined Chief Flynn in his efforts. Sheriff Clarke also works in Milwaukee and is also speaking out against the divisive, racist, vengeful, anti-Christian black leaders who are NOT part of the solution, but part of the problem, concerning inner city crime. And unlike Irish Chief Flynn, Sheriff Clarke is black. And, this time, rather than the press, and the Reverends, Sheriff Clarke’s nemesis is Eric Holder, the Attorney General of the United States, who is also black. This cultural war continues to be between Christian men and radical, second-wave feminists, despite Eric Holder being male. Despicably, Eric Holder has substituted the ideology of radical, second-wave feminism for the tenets of his Christian faith and the outcome is revolting. Vengeful, resentful, vindictive and evil. He is a man who hates Christians and all they stand for, including those who follow the Ten Commandments. 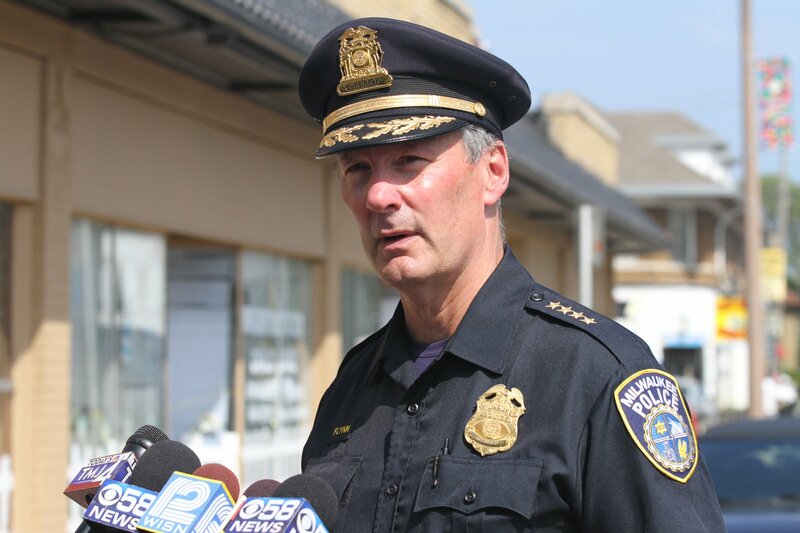 « Good Guys – Milwaukee Chief of Police Edward Flynn Tells It Like It Is!